This pincer has been around for a long time, but there are a number of recent innovations being played. 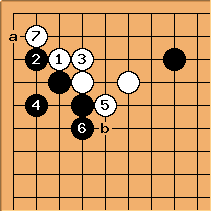 White most often plays contact with here to make shape, Ishida gives a joseki from Black a; but this hasn't been played by pros for a long time. Now Black answers at , and White plays at a. 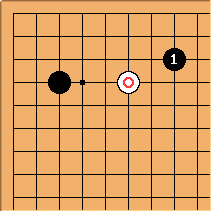 This is one joseki result from current practice. 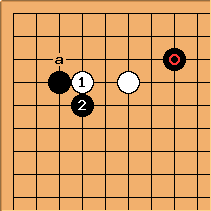 White wants to leave the aji of the peep at a for later. This is another contemporary variation, with White taking the key bulge point at . Play will continue with Black at a or b, depending on the overall position. 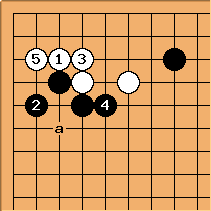 White's other plays here that are frequently seen are a, b, the tenuki variation and c.